Over the past month we have attended college portfolio shows and mentored high schoolers hoping to attend a college graphic design program. As the graduation season concludes it got us thinking about advice we wish someone would have given us before entering the field. 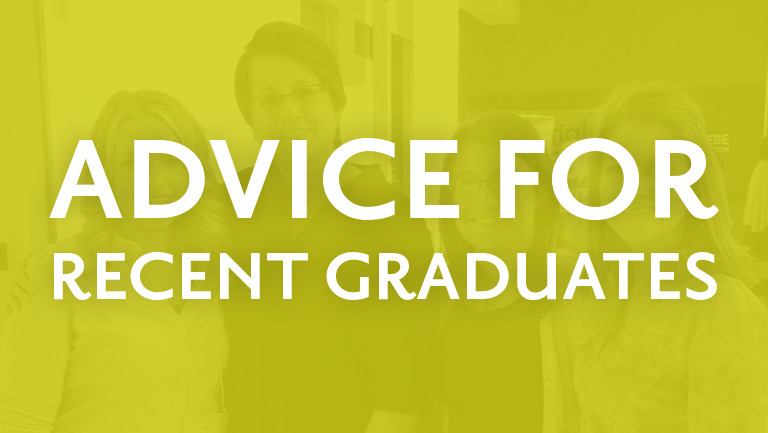 So here are 5 pieces of advice for recent graduates. 1. Go talk to people who are in the field. We don’t just mean designers. Talk to printers, talk to people who hire designers. Don’t feel like you are going in with an agenda, simply state that you would like to learn more about the profession. Ask questions. Ask lots of questions. Ask questions you think are silly. Ask questions you think are obvious. 2. Once you make connections, keep those connections. Connect on LinkedIn. Keep up with what companies are doing. Don’t miss an opportunity because you didn’t take the time to send a follow-up email after meeting someone. Seriously, SEND THE EMAIL. Give people a reason to file your name in their memory through your positive actions. 4. You aren’t a perfect fit for every graphic design position posted. Just because you are looking for a graphic design job doesn’t mean every graphic design job is for you. There are many different branches on the graphic design tree, and many leaves in different industries. Being a designer for a company requires a great understanding of that organization and their values. If these values don’t align with yours, the work you produce will suffer because you won’t truly believe in it. We encourage you to take chances, work hard, and be persistent. 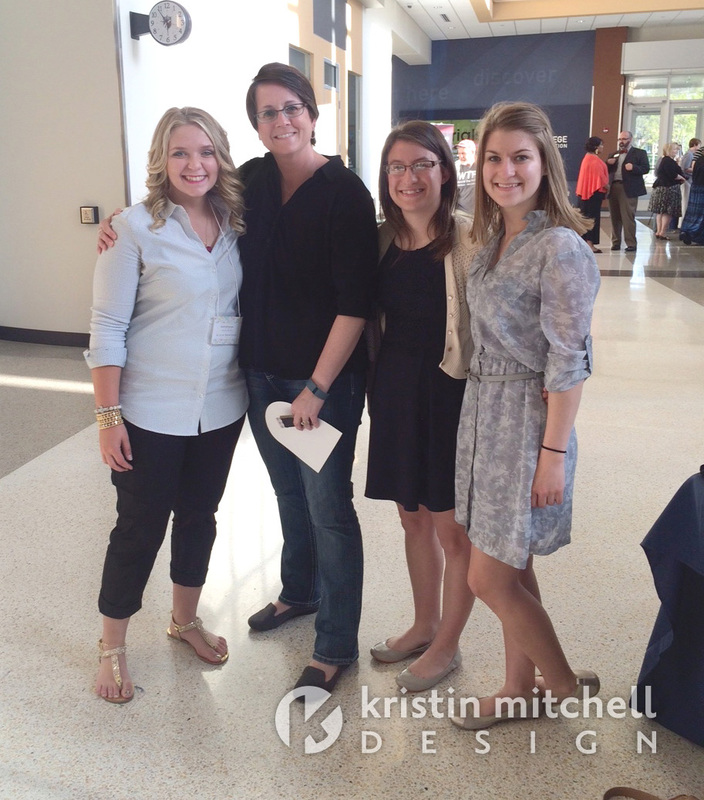 Here we are at the Madison College Portfolio Show with our former intern Alicia!